Think of it, ZERO home business startup fees does sound appealing. 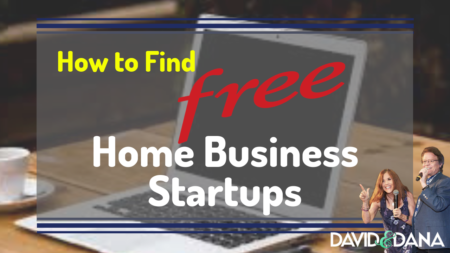 What if you could find legitimate business options for your home business startup that don’t break the bank or cause you to have to take out a second mortgage? There are actually many such opportunities. In this article, we look at four examples. 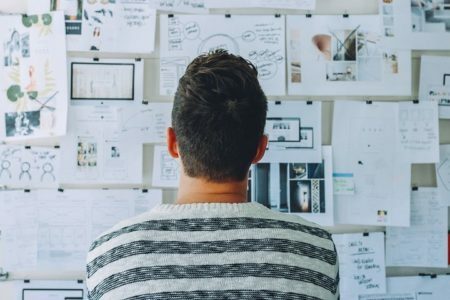 These 4 Home Business Startup ideas or examples will give you a good picture of what income stream opportunities exist. You will want to determine if they fit for you and whether your audience will benefit. 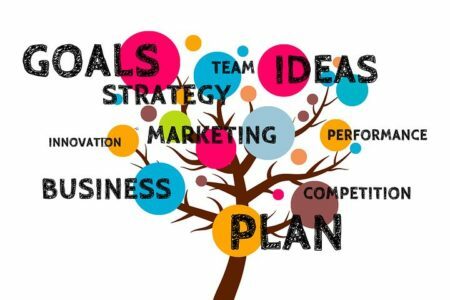 You can begin to figure out what opportunities you want for your long-term business plan as you learn how to become a business owner. If you have technical skills that can help another business owner, market yourself. This can include very basic typing, communication, and organizational type services. There are several websites I have found that are looking for people to be on their “staff” to do anything from making calls, setting up appointments, answering emails, typing transcription, creating websites, etc. 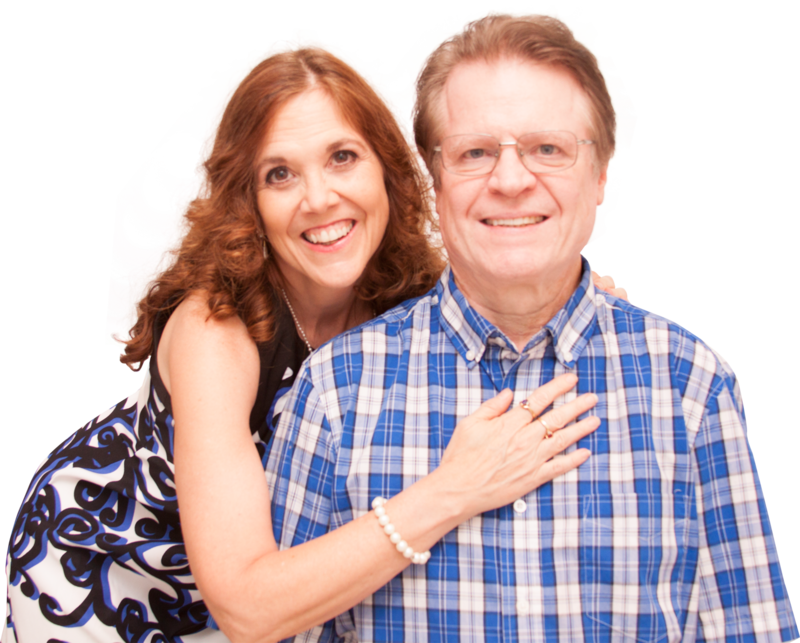 This is a home business startup that costs nothing other than what you have already learned to do, or skills that you bring from a previous career. 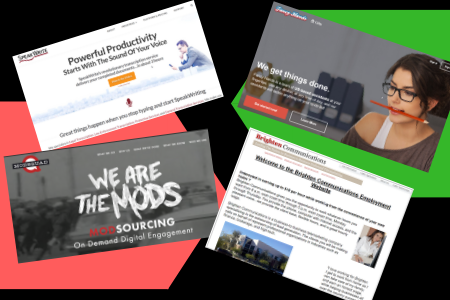 If you don’t want to market yourself, some websites you can look into that “hire” you include: www.speakwrite.com, www.modsquad.com, www.brightenemployment.com, www.fancyhands.com. These opportunities aren’t for everyone. You might hate being on the phone – you may be a poor typist. For us, we live outside the United States, and these particular “jobs” are not available for us. However, there are other options specifically for other countries. If you truly want to stay home and learn how to become a business owner, one way to keep the money coming in on a regular basis is to get a “job” from home. You are still working for someone else, but these are jobs you can work from home. You are learning valuable lessons in life, as well as business as you learn how to become a business owner. What do you do with that knowledge? Put together a course or a training. No sense keeping all of this knowledge to yourself! 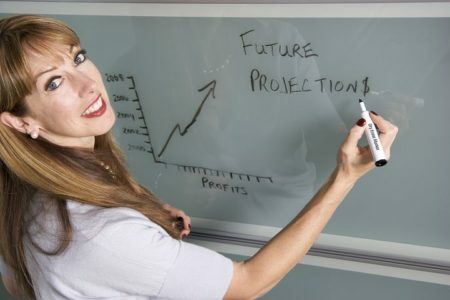 There are several ways to make money from the training you create. You can investigate such websites as Udemy.com. They will host your course and pay you. You don’t earn 100%, but you don’t have the hassles of hosting, money handling, etc. Of course, it doesn’t cost you anything to shoot some videos and upload. So, you could also consider posting your training on YouTube or Vimeo and setting up a Paypal business account to accept payments. This certainly can be done, although you then have to handle your own marketing and registration as well. Affiliate Marketing is a brilliant business model . It’s one of the best ways you can learn how to become a business owner. As an affiliate, you promote other people’s products and services. You don’t have to develop and warehouse a product. You don’t handle shipping, returns, customer service, or merchant processing. To begin, you simply find a product that you are passionate enough to market. There are so many affiliate marketing options, and a great home business startup option. In general, you can offer as many affiliate products as you would like to manage. Before you start checking out these options, be clear on your niche and the target market you are serving. The affiliate programs we’ll showcase here are mostly digital marketing products, which is a very hot commodity right now. Many people are searching for digital and media driven products these days. We’ve talked before about how video marketing is even taking the place of our television viewing time. Here are some great Affiliate Networks to look at. These cost absolutely nothing in home business startup fees. The learning curve should also be short. To begin, you simply follow the instructions on setting up an affiliate account. Be sure to look for when and how often they pay, what you are paid to do, if there is training or assistance available, etc. JVZoo.com – this is a global opportunity consider very interesting. It offers cutting edge solutions to facilitate and automate online sales, marketing, and delivery … all the tools and solutions you’ll need to run a profitable business. Clickbank.com – these are digital products, and it’s probably one of the oldest affiliate networks out there. It’s a Top 100 online retailer with a huge category list to choose from. See what they have that interests you in your niche. WarriorPlus.com – Here you can see what products are hot now and up to 30 days ago. You can virtually meet the vendor whose products you are selling. You will receive a daily email with the “Deal of the Day,” so you will always be aware of what might benefit your target audience. MaxBounty.com – This one pays by the lead, not by the sale, and offers various niche options. This is performance marketing at it’s finest with a middleman of sorts fitting you as the affiliate marketer to advertisers and companies best suited to you. You are even given your own affiliate manager to help you pick the offers that fit best for you. 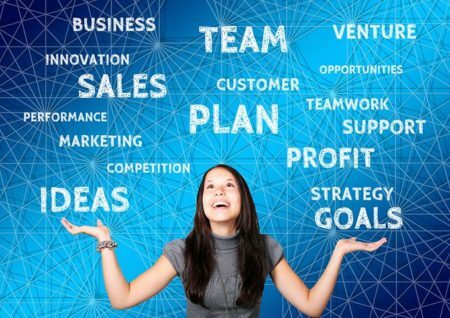 When learning how to become a business owner, you are going to want to invest in yourself and your own marketing skills to truly optimize any of the options we have shown you. When you look at your overall home business budget, most of your outflow should be for personal development and continuing education. Your success will follow the dollars. The more you invest in you, the more you will see in profits. Does it happen overnight? No. Did you get your college degree overnight? Anyone can succeed in this business, but not everyone will. We have learned that being skilled is only part of the story. Being passionate and willing to learn and be coached is critical. You must be open minded to what this industry provides and where the potential gold mines are found. Success leaves clues, and you need to follow them, too. In case you are thinking seriously about Affiliate Marketing, we have found two more top notch companies we are proud to represent. 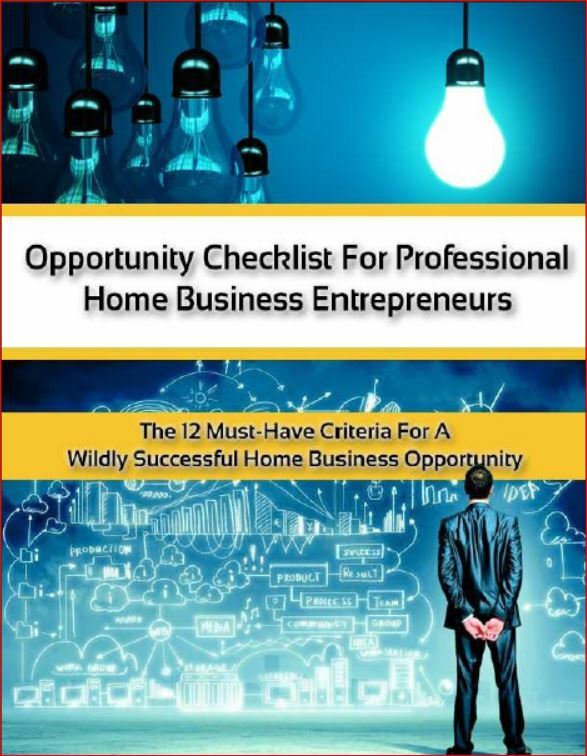 They are not free home business startup options, so they could not be included in the above list. When you are totally sold out on your products and opportunity, that’s when the magic happens. The one we will showcase has a very doable entry cost and monthly maintenance fee for most budgets … especially when you consider it is both a business and a training platform. (Try looking at the costs of business franchises!) In this case, you receive a significant benefit for the fee you pay, in addition to access to commissions. You'll meet our friend Dave, who will show you exactly what’s possible in a relatively short amount of time. It’s also a great story: How did a broke, 9th grade drop out turn his life around by creating a $3,000+ per day business? Check it out HERE.